Our guiding principle at Saint Katherine Review is Inquiry seeking Wisdom. We believe that the writer’s primary purpose is to discover meaning and that the best and most enduring literature rises out of an author’s desire to come to terms—albeit provisional terms—with the inexhaustible truths that animate all things. We find that less satisfying works are often the result of an author’s presuming that he or she need only articulate what he or she already knows. At Saint Katherine Review, we want to present work that is not afraid to ask difficult questions, to press into the mystery. Saint Katherine Review publishes four digital issues per year as well as one print anthology at years’ end. If you would like to subscribe to the review, please visit our Subscription page. If you would like to submit your work for consideration, please visit our Submissions page. Please note that we no longer accept emailed or snail mailed submissions. All submissions must come through our Submittable portal to be considered. Father Kaleeg Hainsworth is an author, speaker, poet, naturalist, activist, podcaster, full-stack developer, back-country educator, theologian, entrepreneur, publisher, professor of Ecology, parish priest of Holy Theophany Orthodox Mission (Gibsons, BC), and an Eastern Orthodox priest (OCA, Archdiocese of Canada). Fr Hainsworth is the author of An Altar in the Wilderness (RMB, ’14), as well as numerous articles, manifestos, podcasts, and published studies. He runs an international digital publishing company, Bright Wing Media, which works with publishers, universities, non-profit organizations, and authors around the world. 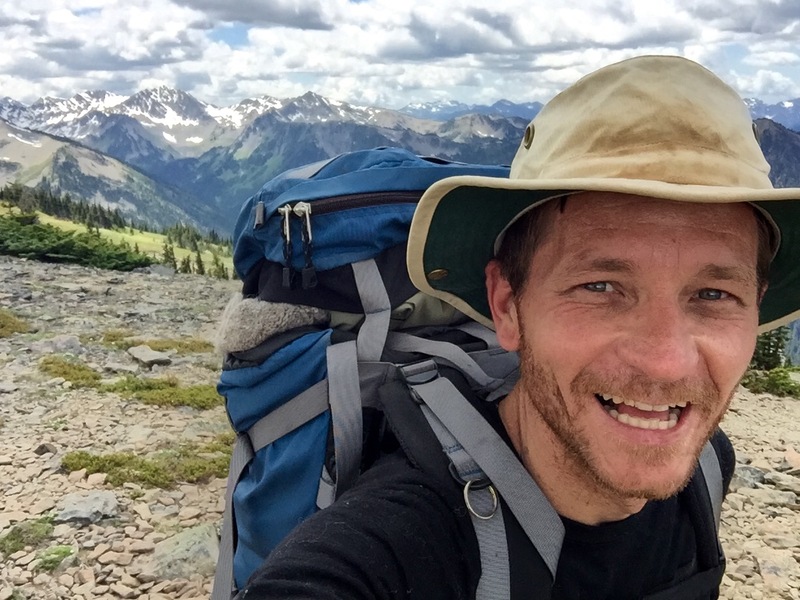 As an avid and respected naturalist, backcountry enthusiast and ecological educator, Father Hainsworth has led numerous guided trips into the BC wilderness, where he taught spiritual ecology, survival and team building to youth and adults alike.Fr Kaleeg is, first and foremost, a single dad raising three awesome kids. He lives with his three kids in a house in East Vancouver (ie. the real Vancouver), British Columbia, and has endless time for anyone who wants to talk about the theology of beauty. 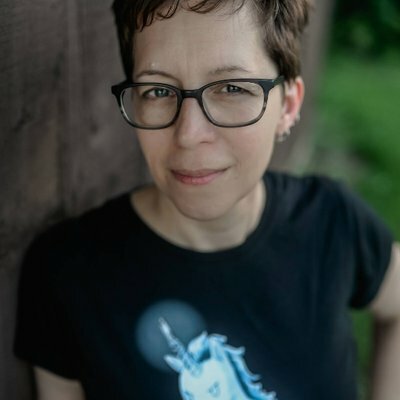 Angela Doll Carlson is a poet, fiction writer and essayist whose work has appeared in publications such as Rock & Sling Journal, Ruminate Magazine, Ink & Letters, Whale Road Review, Elephant Journal and Relief Journal. Angela has published two books, Nearly Orthodox: On Being a Modern Woman in an Ancient Tradition, and Garden in the East: The Spiritual Life of the Body. Her latest book, The Wilderness Journal is now available from Ancient Faith Publishing.